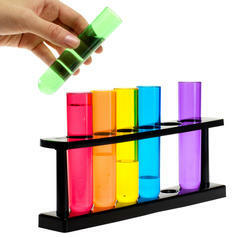 9.95 £ lade... Test Tube Shots Who needs Schnapps glasses - these colourful Test Tubes make every shot even more fun. 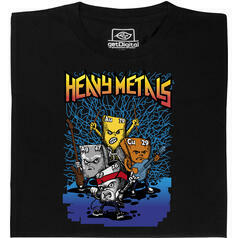 from 19.95 £ lade... Fair Geek Wear Heavy Metals T-Shirt The only true metal-head shirt. 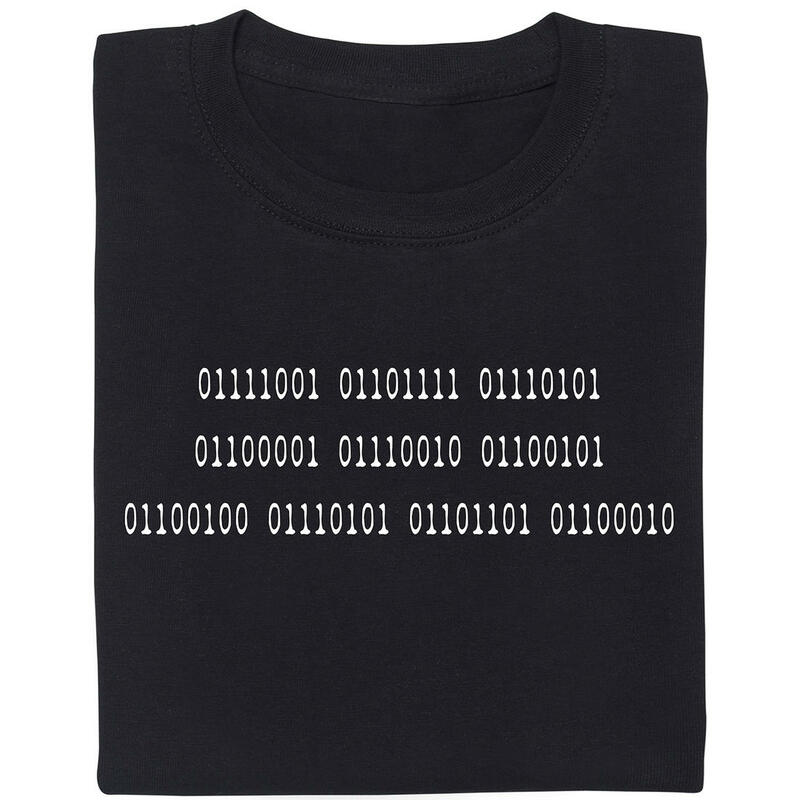 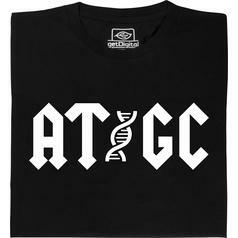 from 16.95 £ lade... Fair Geek Wear AT-GC T-Shirt The only true merchandise for biochemists. 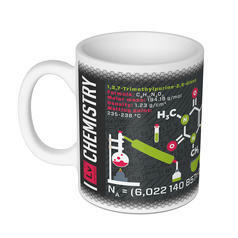 8.65 £ lade... Science Mug Chemistry This mug combines your two favourite things: coffee and chemistry! 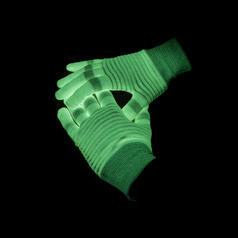 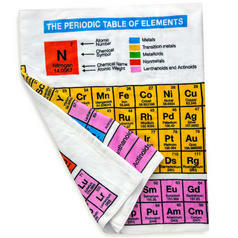 from 1.25 £ lade... Geek Pin The Element Of Surprise Ha! 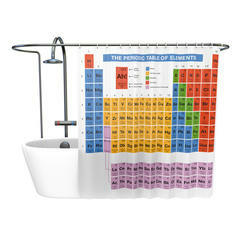 Nobody expects the element of surprise! 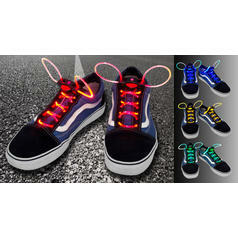 8.65 £ lade... 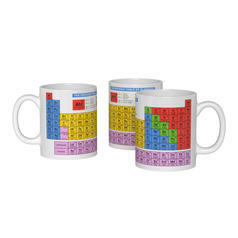 Periodic Table Mug Elementary, my dear Watson! 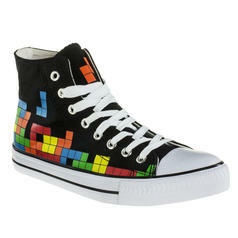 I'm talking about this mug, of course. 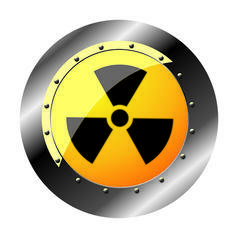 from 1.25 £ lade... Geek Sticker Radioactive This sticker will guide you to a brighter future! 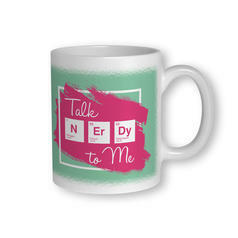 8.65 £ lade... Talk NErDy to me Mug To understand nerds, one needs to think (and talk) like a nerd! 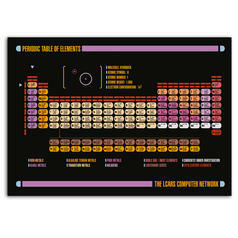 8.65 £ lade... LCARS Periodic Table Poster The Periodic Table of the Elements in the design of the Star Trek Operating System LCARS. 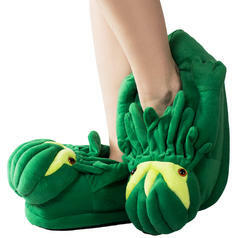 10.95 £ lade... 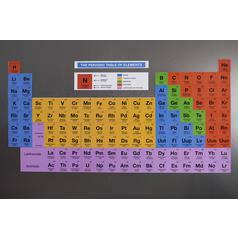 Periodic Table Fridge Magnets Learn a chemistry lesson every time you open the fridge door! 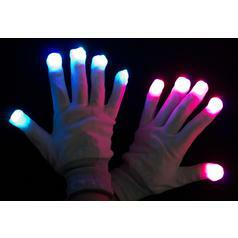 from 8.65 £ lade... 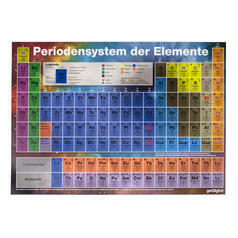 Periodic Table Poster German Periodic Table in DIN A2 with the Ah! 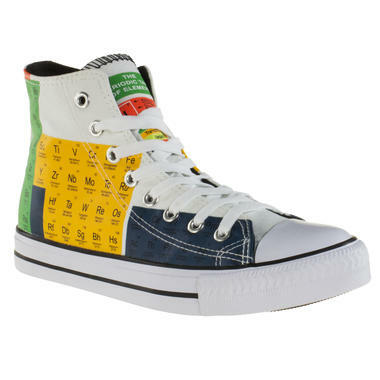 element as an extra.